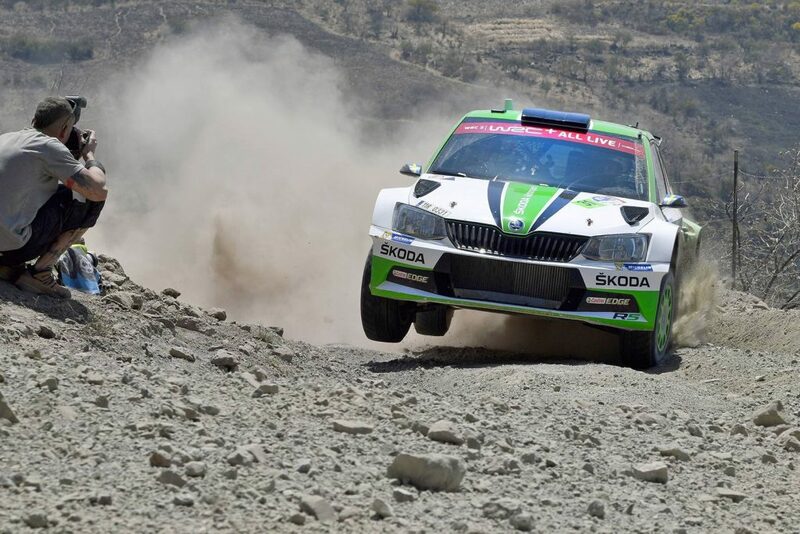 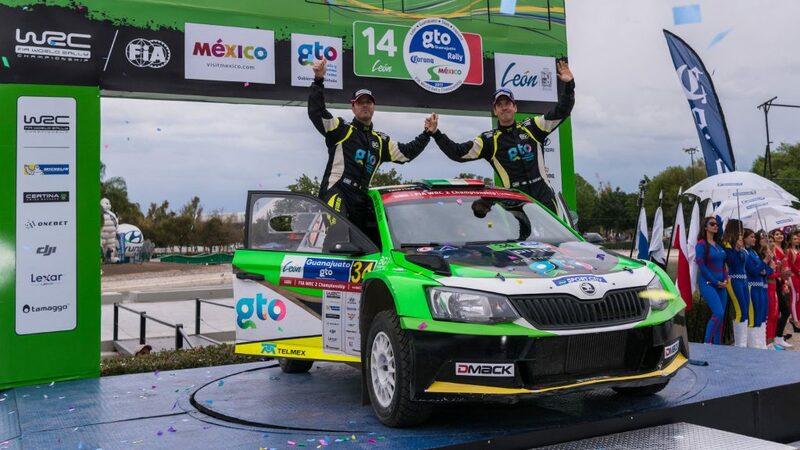 The Rally Guanajuato Mexico, third round of the FIA World Rally Championship (WRC) 2017, proved to be another successful WRC2 event for ŠKODA as the FABIA R5 flourished in the Mexican mountains. 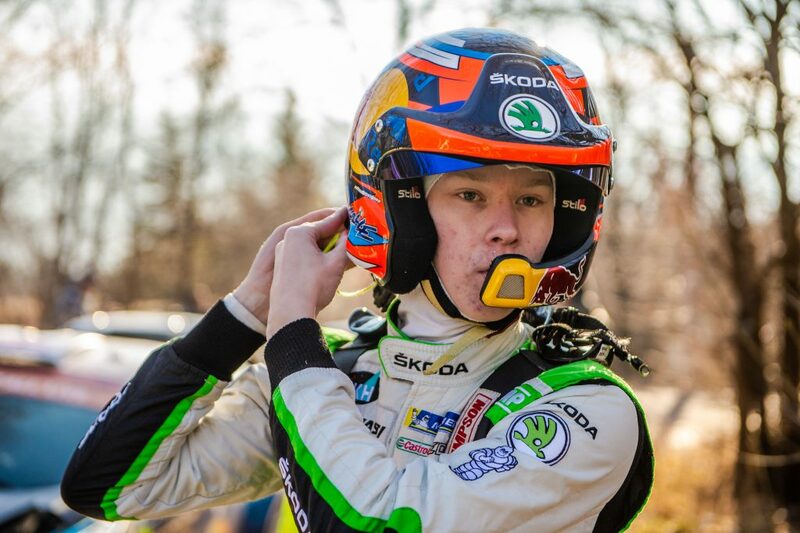 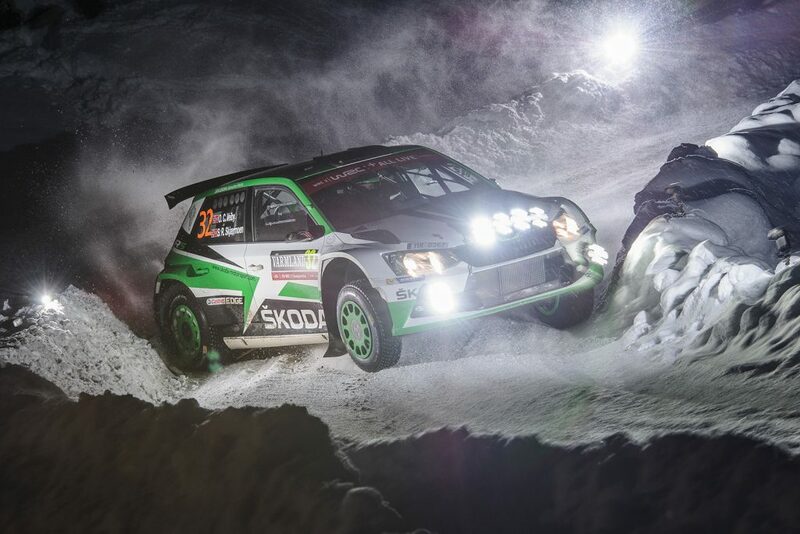 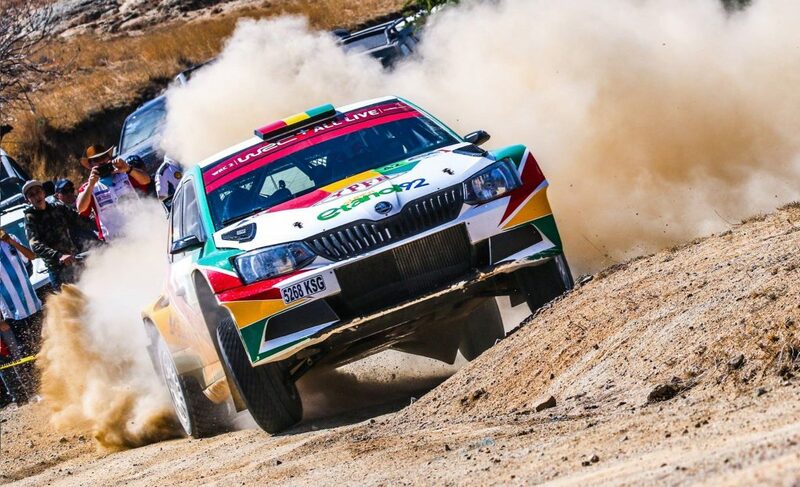 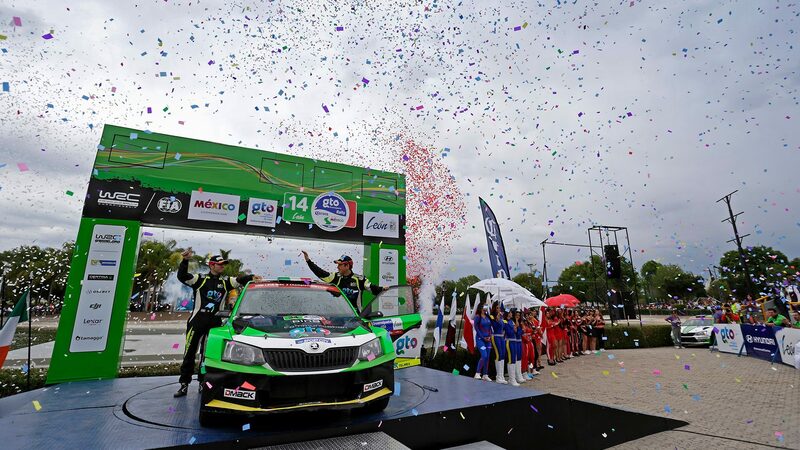 It was ŠKODA works crew Pontus Tidemand / Jonas Andersson who claimed their second successive WRC2 victory to move clear at the top of the WRC2 Championship standings. 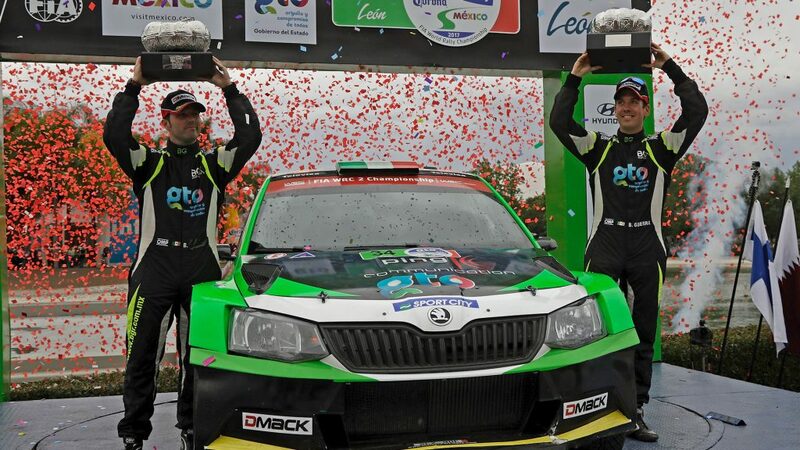 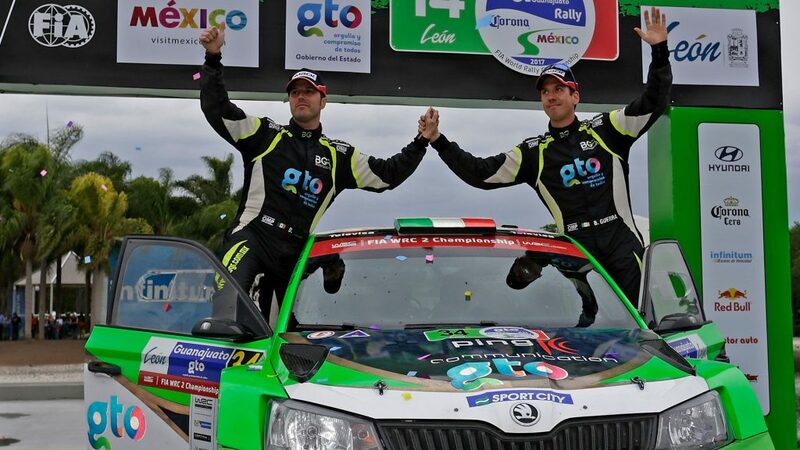 But they were not the only ŠKODA to make it onto the podium as Mexican driver Benito Guerra Jr enjoyed a sensational start to his season in his first drive in a FABIA R5 for the Motorsport Italia team. 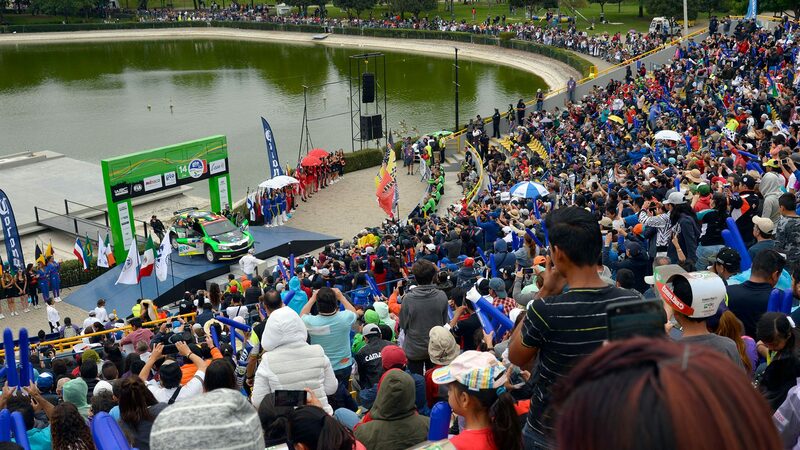 Alongside his Spanish co-driver Borja Rozada, Guerra enjoyed a great start in front of a huge home crowd on the opening two special stages in Mexico City and sat in second place in the WRC2 standings at the end of the opening day. 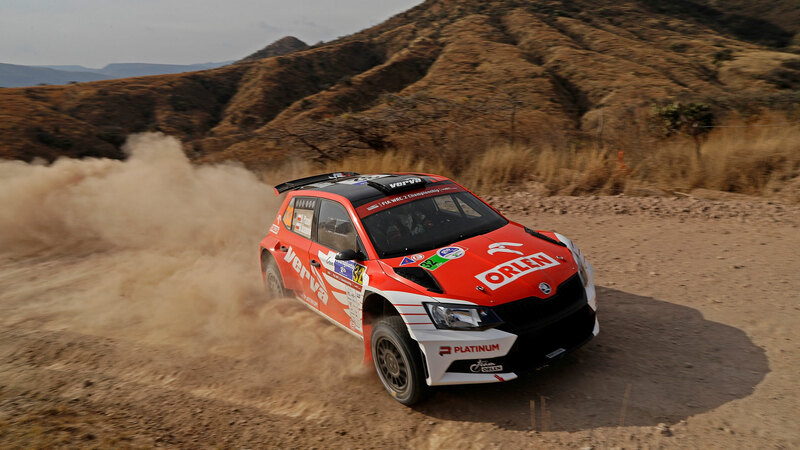 It wasn’t all plain sailing as logistical problems caused two stages from the Friday morning loop to be cancelled before the choice of soft tyres and a broken wheel on the Guanajuato Street Stage cost him more time. 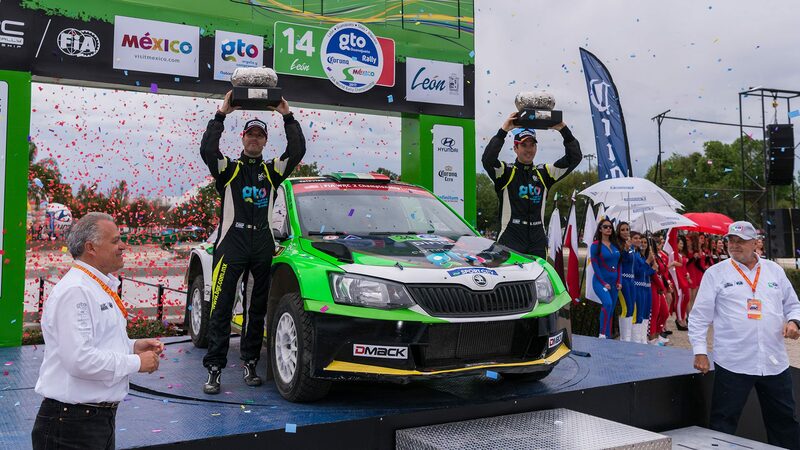 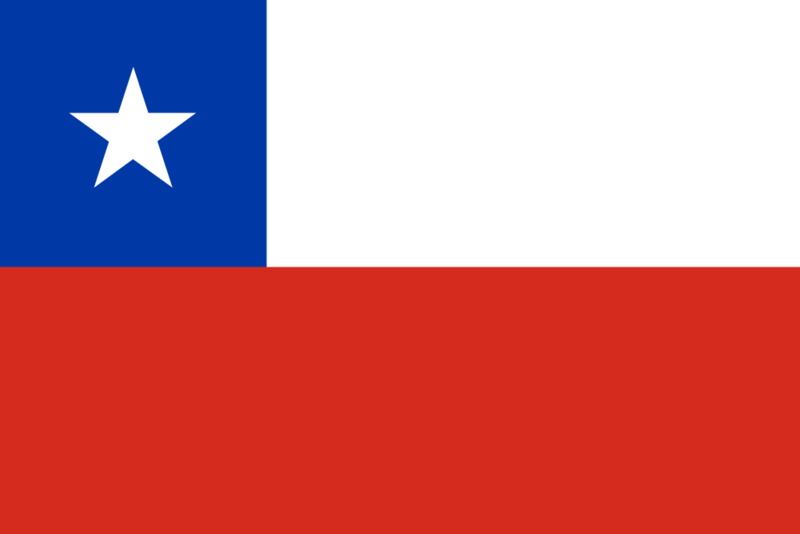 But the team recovered well an overcame other tyre issues to post consistently fast times and in the end Guerra finished comfortably on the podium in third place in the WRC2 standings. 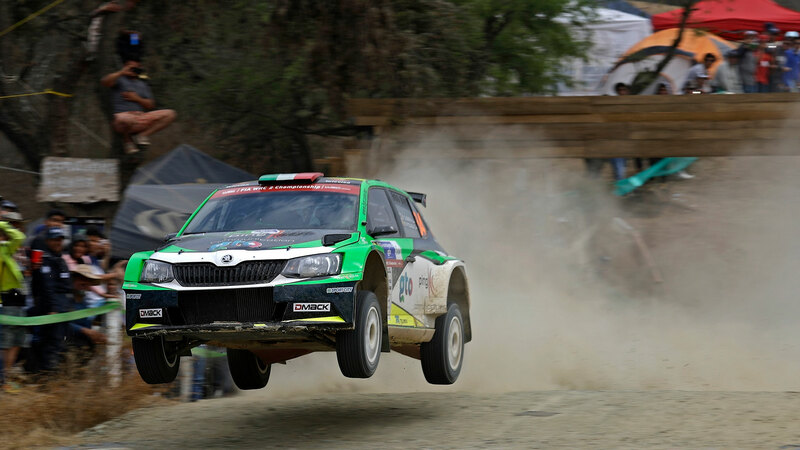 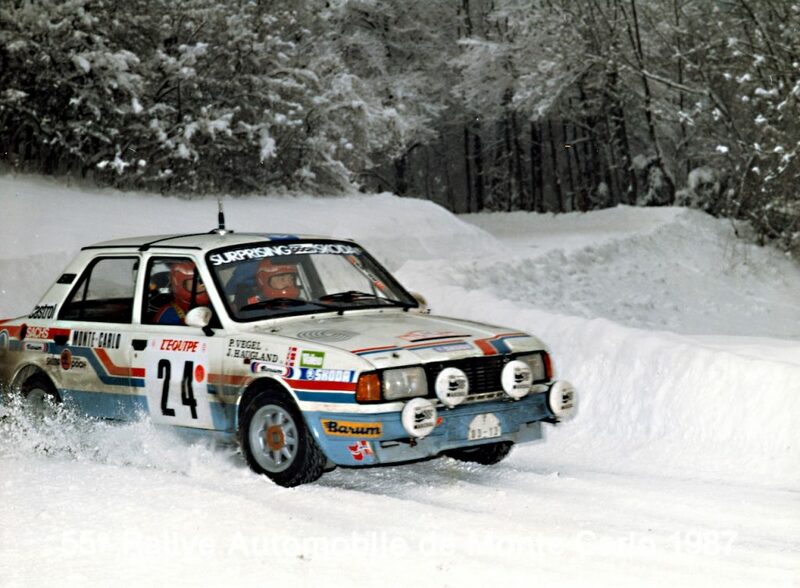 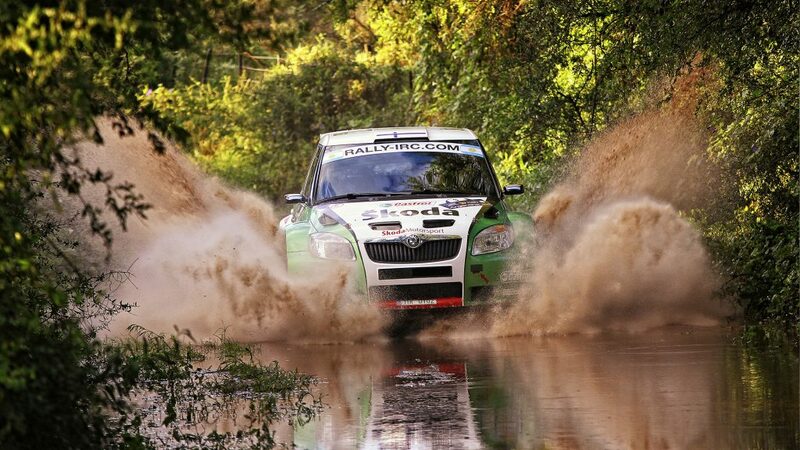 The other FABIA R5 of Hubert Ptaszek / Maciej Szczepaniak (Orlen Team) was forced to retire on Stage 4. 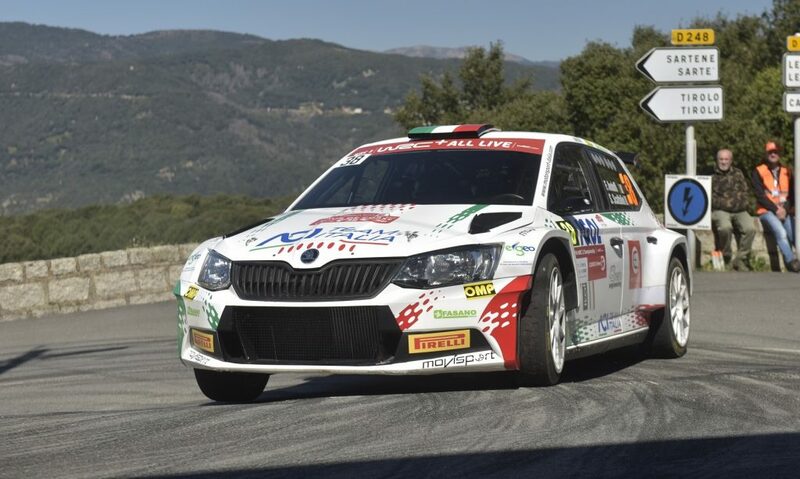 The next round of the WRC2 Championship will see teams head to Corsica for the Tour de Corse which takes place from 6th to 9th April.